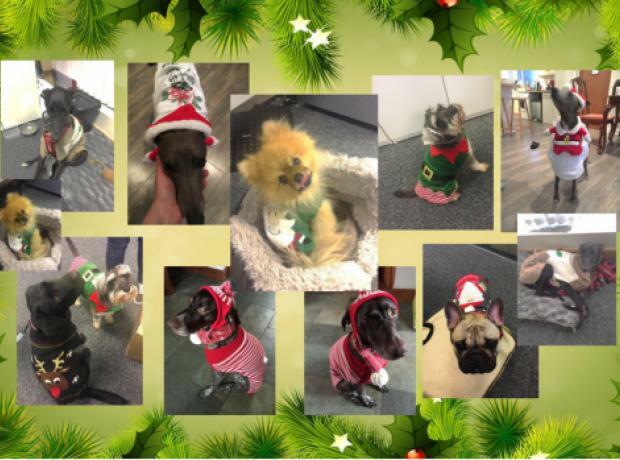 In the run up to Christmas the staff at Ceva Animal Health Ltd ran a very special Christmas jumper day in aid of the GSPCA. 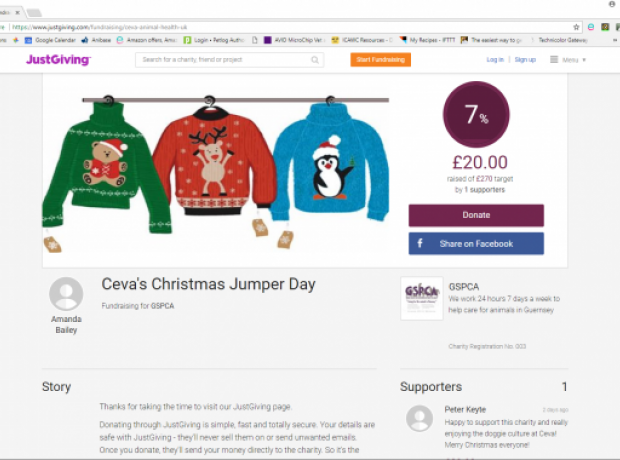 It all took place on Tuesday 19th December and an amazing £185 was raised by the fantastic Ceva team. 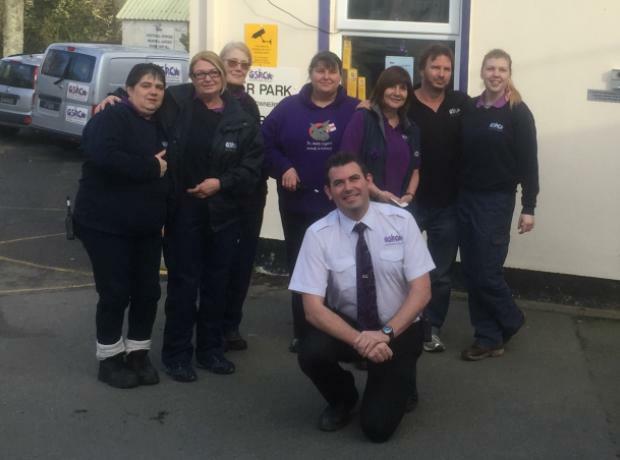 The GSPCA team also got involved dressing themselves and some of the animals in our care here in Guernsey. 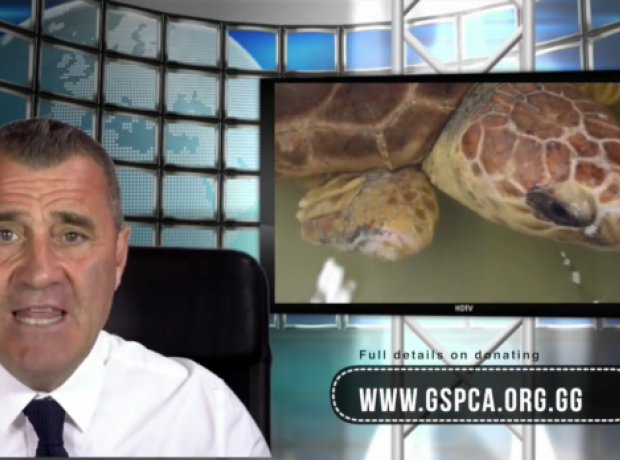 The GSPCA are hugely grateful to Ceva who support charities in so many ways and yesterday they published a news clip for Olivia the loggerhead turtle who is at the GSPCA. The Cites documents are now in place to transport Olivia to Gran Canaria and the GSPCA whilst fund raising for her care and flight are working with a number of transporters to find the best route and ensure all transport legislation is met.